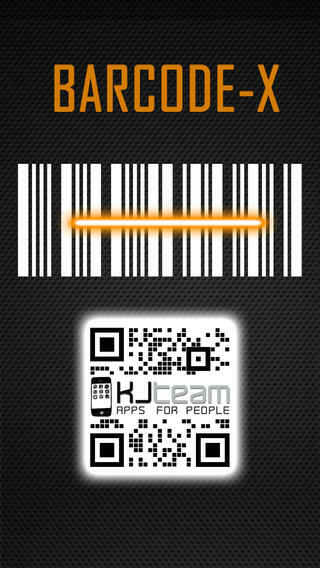 Barcode-X by, KJTeam, turns any iPhone into an easy to use inventory database. 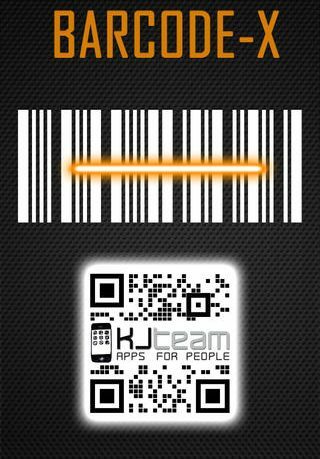 Barcode-x, the ultimate fast&easy barcodes reader. Barcode-x turns your iPhone into a barcode terminal, that is ideal for inventory, document preparation and for searching products online. Scan barcodes of your items, enter their quantity, send the inventory by email **(with a CSV/TXT list file and images attached) or retrieve your data with itunes. From there, you can open it in Microsoft Excel, or import it into a database program like Microsoft Access, SQL Server, MySQL, Oracle or into an ERP software. What I loved about this app is how easy it was to use. The main page is set up ready to go without much tutorial. The scanner recognizes the barcodes pretty quickly which is a nice improvement over other scanners I have seen. I had no problem with the scanner reading or focusing on the barcodes I was scanning. 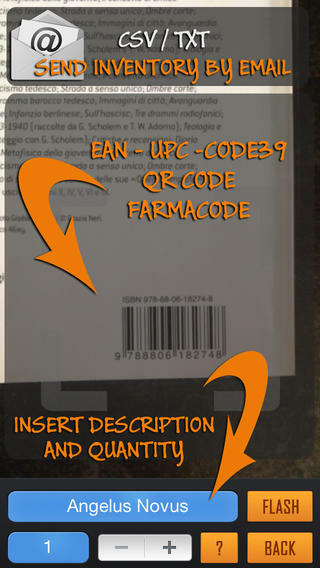 Another plus is that it supports various formats, including Farmacode and QR Codes. Once scanning is complete, the information can be emailed or downloaded through iTunes. Afterwards it can be exported into Excel, keeping a nice organized spreadsheet. 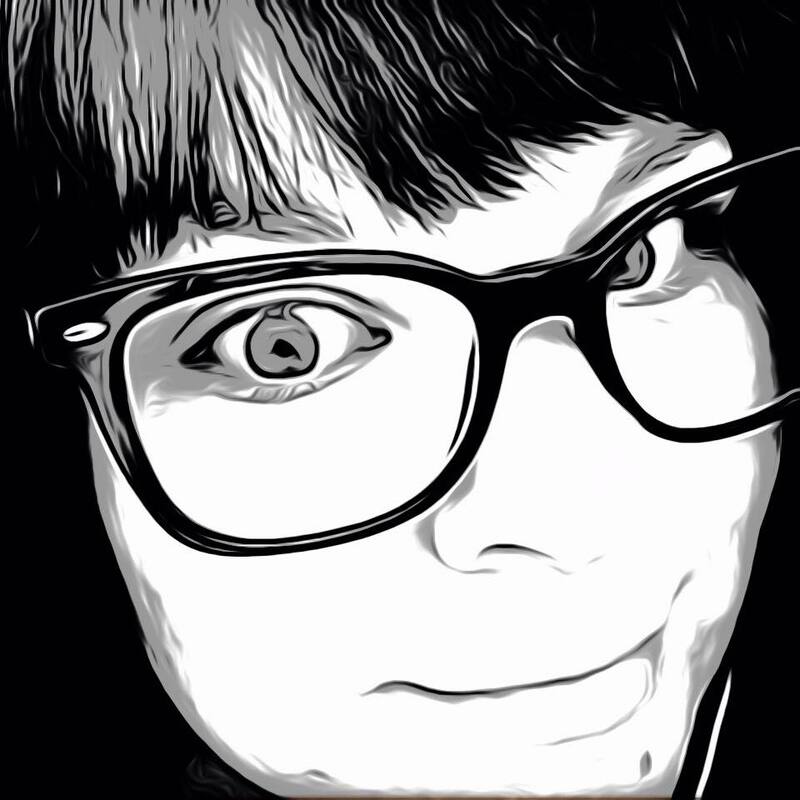 The app is free, but I definitely recommend the $0.99 cent in-app purchase to unlock the editing features. For anyone looking to organize their inventory of items, whether for business or for home, Barcode-X is a full service, easy to use tool that fits in your pocket. It is available for iPhone, iPad and iPod Touch.